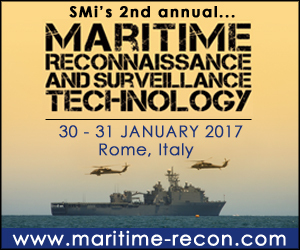 The SMI Groups 2nd annual Maritime Reconnaisance and Surveillance Technology conference will be held in Rome on 30 – 31 January 2017 and will feature a C-SIGMA Workshop led by Guy Thomas on the morning after the conference, i.e. 1 February 2017. The cost of this workshop is £599, or it is available free to C-SIGMA Members and previous C-SIGMA delegates attending the full SMi Conference. 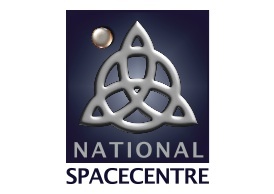 See here for special SMi Conference discount offer. 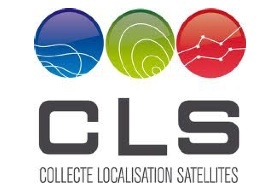 Space-based Surveillance is among the most important means of monitoring the oceans today; satellites provide the widest possible range for observation and have the benefit of being in international territory to fulfil their roles. This includes everything from pollution monitoring to suspect marine traffic, even signals intelligence. Unfortunately, financial and resources restrictions prevent any one nation being able to provide full global coverage. 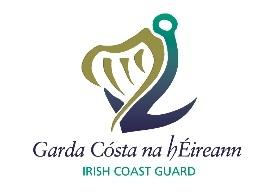 Furthermore, the vast majority of the planet’s water lies in international territory and therefore requires an international approach to successfully monitor and police. 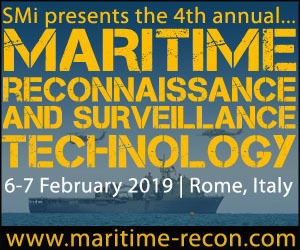 C-SIGMA is a major advocate for international collaboration in space-based maritime surveillance, seeking to transform mechanisms by which nations work together on this highly crucial subject, if you are interested in how this can be done, this workshop is for you. C-SIGMA VI was held in London, in Inmarsat December 7-8 with a visit to the historic Greenwich Maritime Museum on the 9th of December. - Amount due is as above. Form submission constitutes order and invoice will issue.